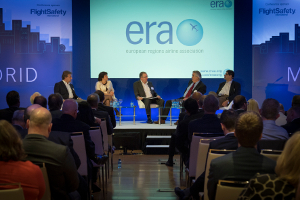 ERA is a well-respected and established voice in the aviation industry. Its strength and influence spans more than three decades and it is the only European airline trade association inclusive of airlines, airports, manufacturers and suppliers. ERA works closely with the trade and international press and provides an invaluable source of expert knowledge on the aviation market and offers insight on current issues affecting the sector.